and the Greater Los Angeles Area. SERBISYONG METROBOX CARGO… SERBISYONG TOTOO! 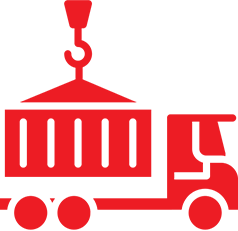 Our primary goal is to provide the best door-to-door service focused on dependability, quality of service and customer satisfaction. Metro Box Cargo is bonded and licensed under NVOCC. 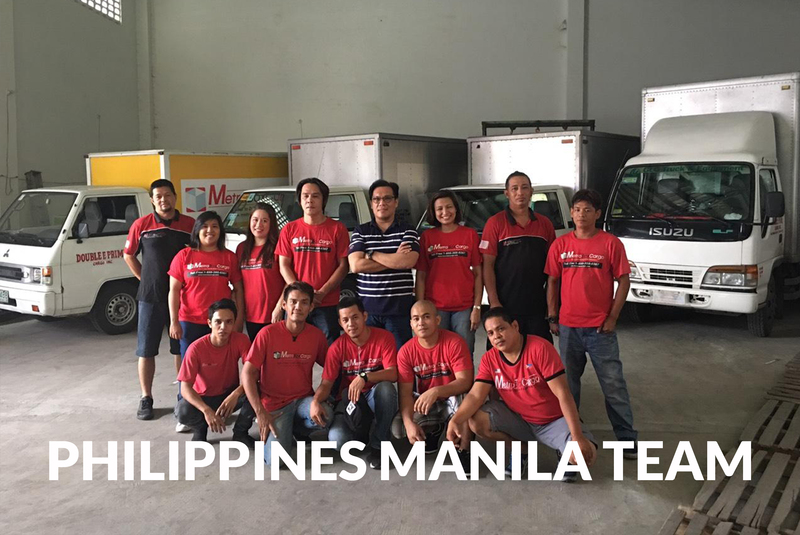 Our offices are strategically located in the US and the Philippines to make it easier for our clients. 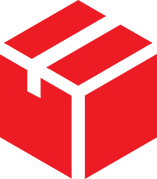 Our team of highly-trained, hardworking and reliable professionals are always ready to serve with the best customer satisfaction. We guarantee excellent customer service. We have a dedicated toll-free number to assist you with your queries. 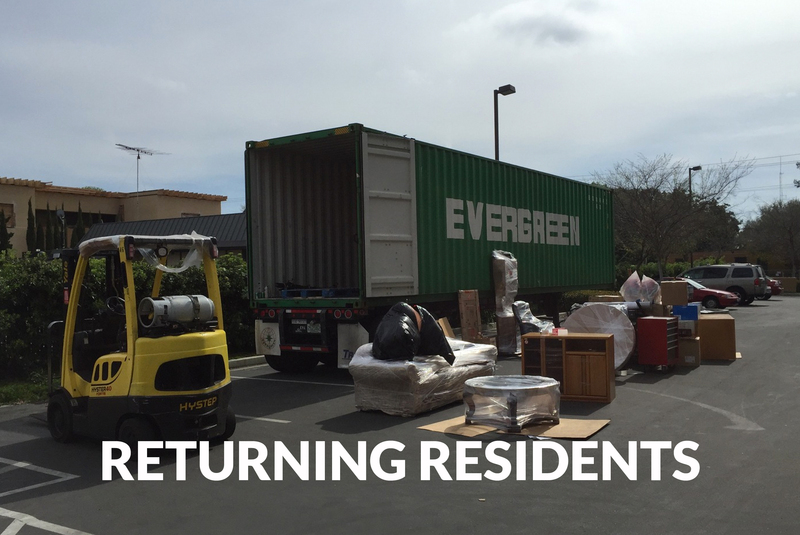 MetroBoxCargo made shipping my 40′ container super easy and stress free. 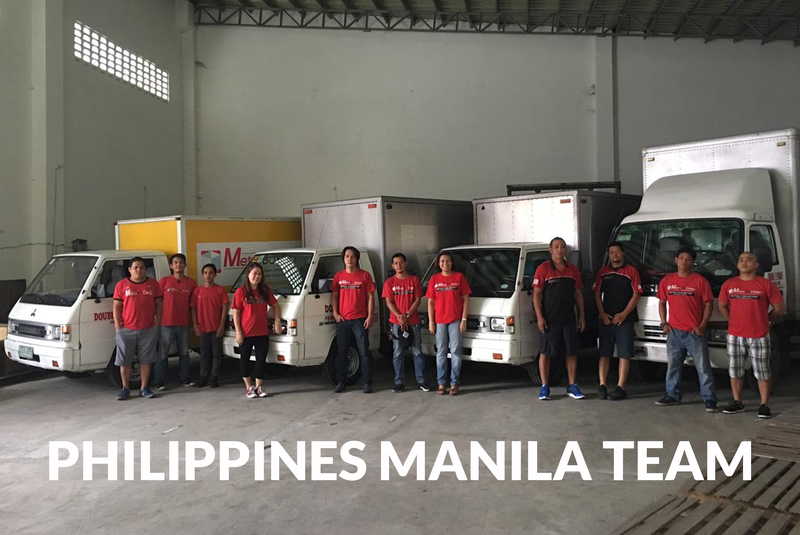 His entire team made the process turn-key from pickup in the East Bay, to loading, getting thru customs hassle-free and all the way to unloading in Manila. You guys rock! Just to let you know that the container arrived early this morning in good condition nothing was touched. 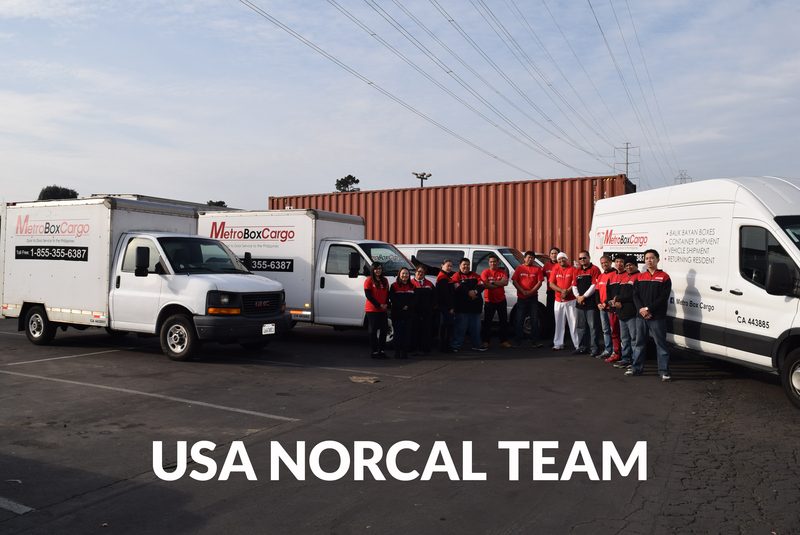 We are very happy with your service and look forward to doing another shipment next year as we still have lots of stuff in our Sacramento home. Thanks for your help. These are the people who make the bridge between me and my family in California. 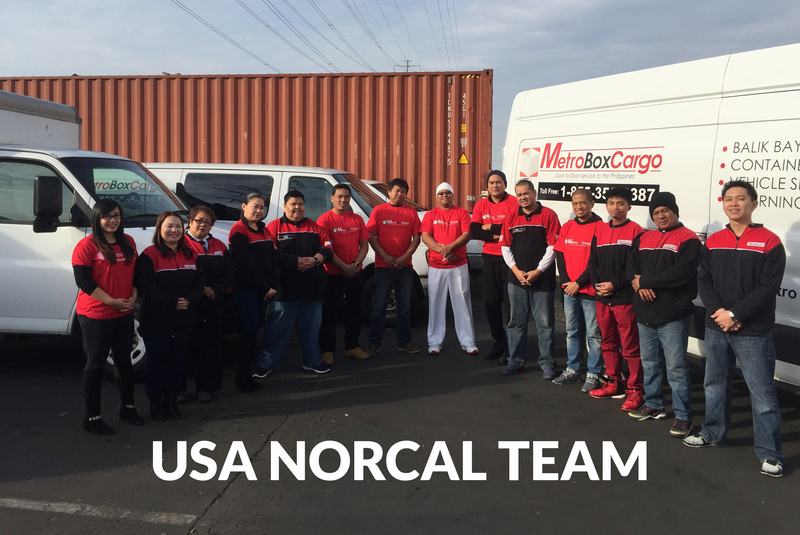 To the people of Metro Box here on Manila and in California, maraming salamat sa inyong Lahat. For over 2 years, Metrobox “(Managements & Staff)” and I have a very good business relationship as a loyal customer. I am well taken cared of so is my cargo. They are true to their words. Highly recommended. Keep up the good work!!! Metro box is the #1 cargo that I can trust. Service is excellent, customer is their priority. Good job Metro Box. I will pray for your success and wish you guys to expand more in the coming years. – Luz Bernardo-San Jose, CA. 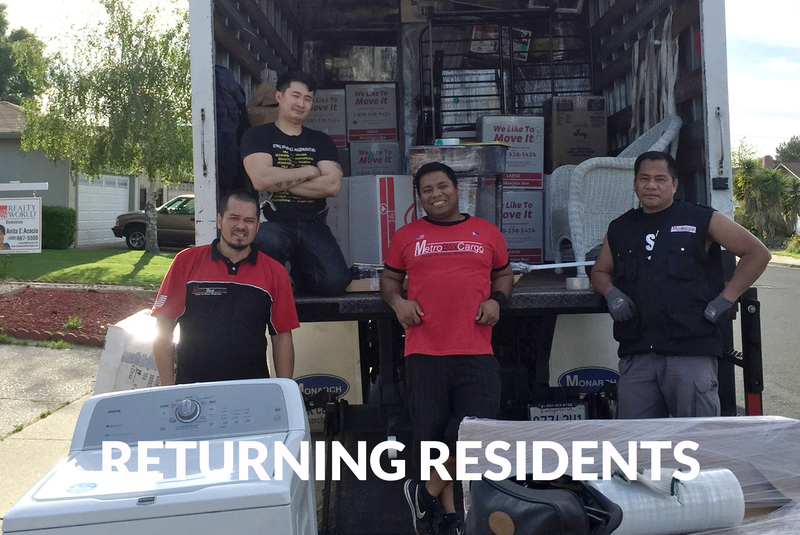 Is a freight forwarding company established in 2013 that cater to the vast Filipino Community in San Francisco Bay area and greater Metropolitan L.A. From humble beginnings, founder Egay Tajonera first started out as an employee of a freight forwarding company with a love for hard work and customer rapport. When you are happy with our service, we are too. Isn’t it about time for a more personalized door to door service?